Aganang FM Potchefstroom Live Online . 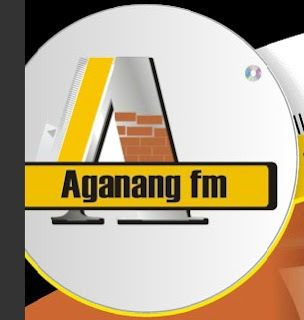 Aganang FM’s main mandate is to raise awareness, educate, and address socio-economic challenges through broadcasting as a mass media channel . It plays all types of music, with 60 % talk and 40 % music. Address : 08 Ikageng Drive , Potch Industria , Potchefstroom 2531 . It broadcasts News, Current affairs, in calling programs, outside broadcast, workshops and awareness campaigns . It broadcasts in Setswana, Afrikaans, Sesotho, IsiXhosa and English.